I was wondering why it is specifically this time of the day/night which השם chooses to roar over חורבן. Perhaps it can be explained as follows: Although we do not have the בית המקדש today, there are various actions that serve, to some degree, as a replacement in the realm of ונשלמה פרים שפתינו. 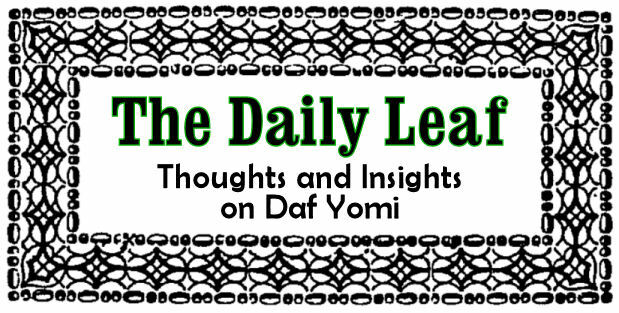 Throughout the course of the day, כלל ישראל are almost constantly davening and if they are not davening, there is plenty of learning going on, such that perhaps the full brunt of the חורבן is not felt Above. It is only at night, when we are sleeping for the most part, and the תפילה and לימוד התורה ceases that the true void is felt.